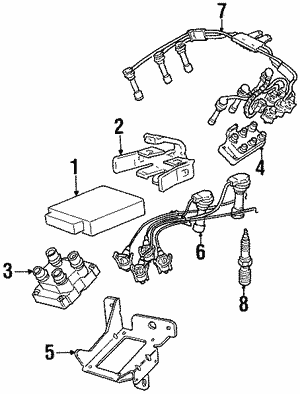 Spark plug wires are the link between the ignition coil and the spark plugs. 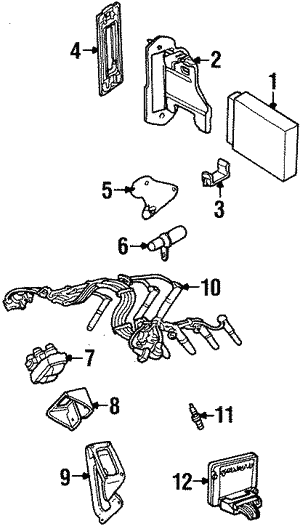 When the ignition coil receives the lower voltage from the battery, it must up the voltage to a high level. This high voltage is then communicated via the spark plug wires to the spark plugs. If a wire is malfunctioning, this is a serious problem. It could mean power loss to its spark plug, and it could force other spark plug wires to work harder. 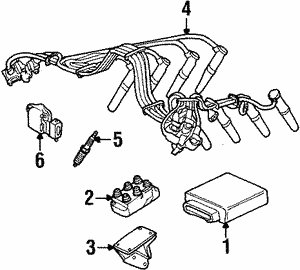 Replacing the faulty wires with OEM spark plug wires makes sure that the system will return to normal. If these wires need to be replaced, they should only be replaced with OEM parts. 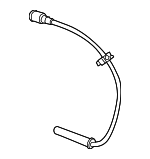 Spark plug wires are specific to each Ford car, truck, or SUV. Only genuine Ford OEM spark plug wires are designed to specific tolerances. 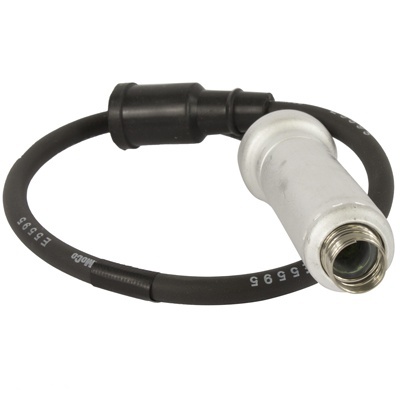 Buying OEM spark plug wires will restore the performance of your vehicle. Find replacement plug wires for your vehicle below.